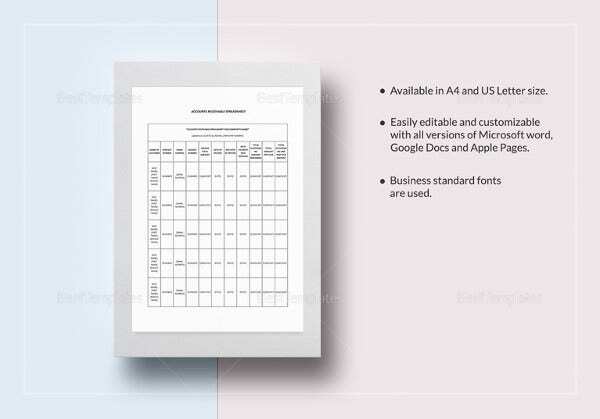 The Google spreadsheet template is used by Google account holders. 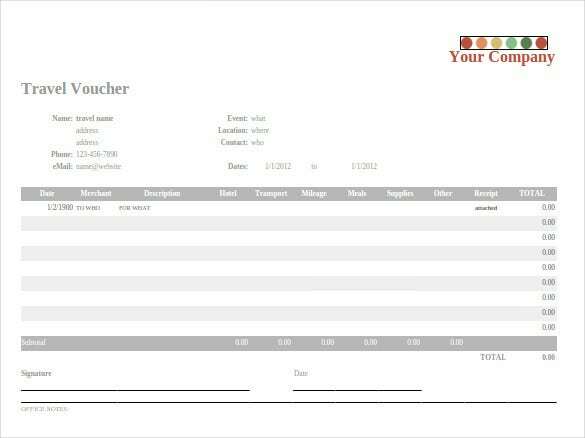 The templates are used to store account details, such as email and phone numbers of people. The template is also important to Google managers, who use it for administration purposes. Whenever a user makes a new contact, it is automatically saved onto the template. You may like IT Spreadsheet Templates. 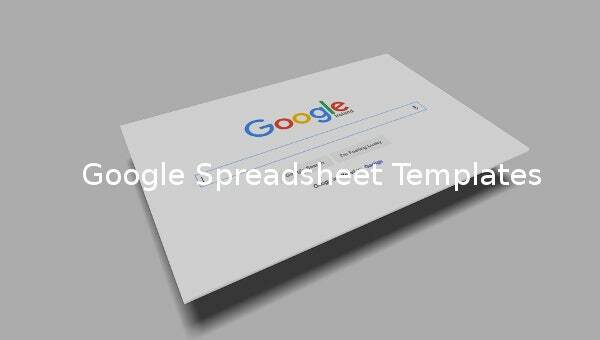 The Google spreadsheet template can easily be created through an appropriate Spreadsheet Templates package. Add in the relevant details and save. Alternatively, you can download a copy from the many internet sites. Save it on your desktop and insert your information. You may print a few copies for use. Sometimes large orders and purchases need to be presented or tracked. 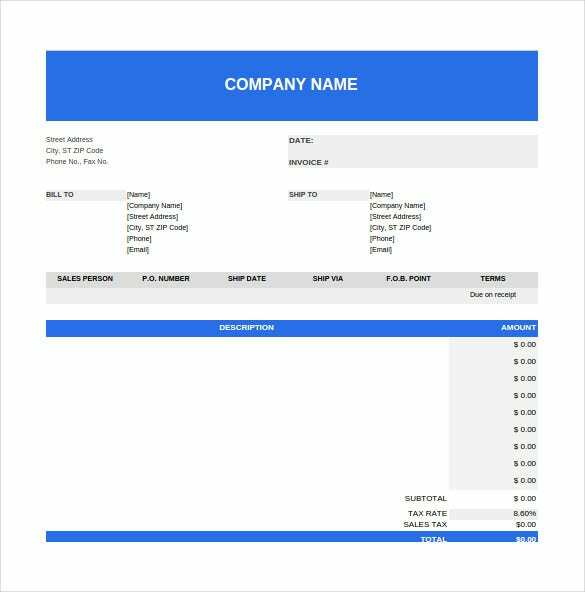 Creating an invoice copy for such bulk orders is a tough ask. If you are looking to get this done in a smarter way, then such samples are an automatic choice. The format is simple and well tabulated, thus easy to understand. 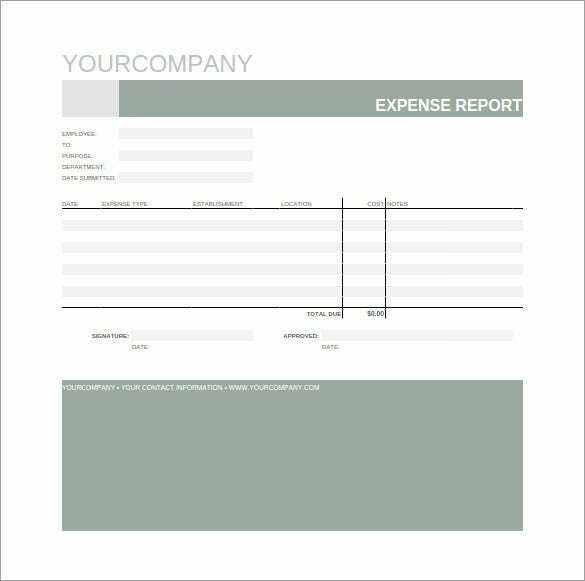 Expense report is often presented before the management when an employee wants to get reimbursed for the amount which he has spent throughout the month. If it is well presented and nicely documented, it gets easy for the managers to make out and approve. Count on such samples to draft your expense report. The importance of a balance sheet needs no special emphasize. Anyone from the accounts department know how important it is to create an exact and accurate balance sheet. 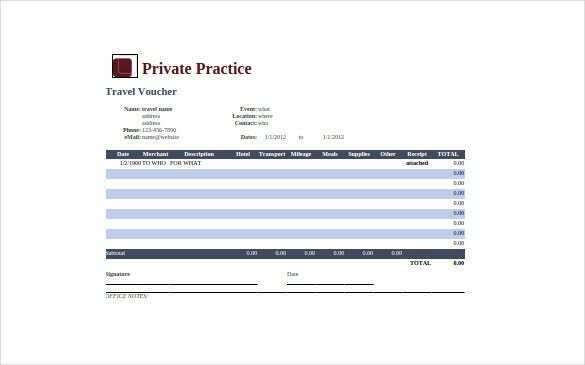 Download such samples for free to present a nice, compact and accurate balance sheet to your reporting manager. People rely more on cloud than on electronic memory to store their data. They are reliable as there is no possibility of losing valuable information over cloud. Thus people generally create a Google account and effectively store data there. Such spreadsheet samples come handy then. There is no need to draft a new one, create specific format and thereby waste valuable time. Instead, they can be downloaded for free and well presented to the management. It is also convenient to keep track of regular activities on such samples and can be shared with other Google account holders when needed. 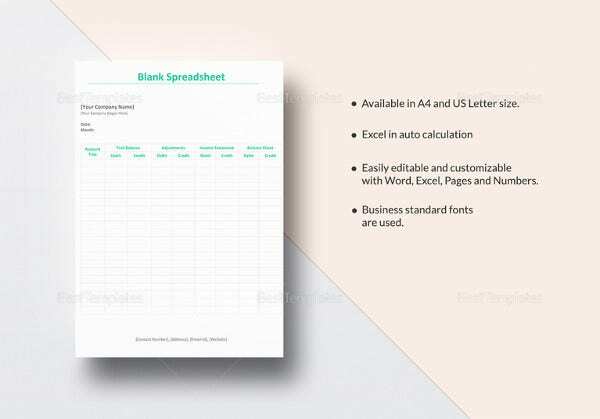 > Who Can Use Google Spreadsheet Samples? 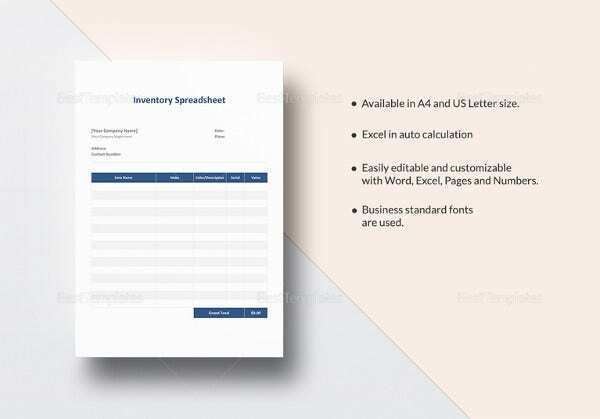 Although the Google spreadsheet samples find their best utility in storing office records, they can also be used personally to keep track of expenditure or other activities. For corporates, time is a huge constraint and thus there is no question of creating fresh documents. Instead, such samples can be downloaded and used recursively by simple modifications according to the need. The formats are nice enough that makes understanding such reports very easy. Tedious activities in supply chain management can easily be handled through such spreadsheets as they keep track of both incoming and outgoing stocks nicely. 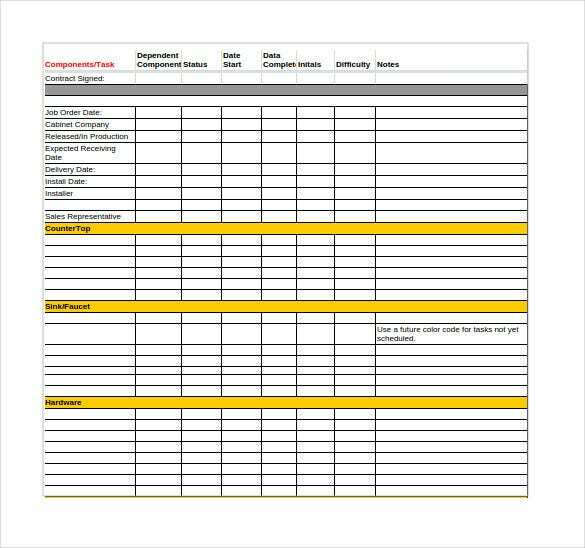 Google spreadsheet samples available over the net, come with a range of decent formats, making them well-presentable before the top management. A hard work or a careful research simply goes in vain, if presentation is not blended perfectly with such hard work. One can use the samples to enter data on nicely created fields, only to give it a perfect look before presenting. Besides time they also save the day for you and you get complimented for such a masterpiece. The free samples finds utility for multiple purposes and simple modifications are necessary to mold them as per requirement. Appreciation is a big thing at any workplace. Only working hard is never enough. Documenting your work is also very important. If you want to get appreciated for your hard work, take help of such free samples in no time at all. With them, documenting your work is convenient and presentation is the other name of satisfaction.